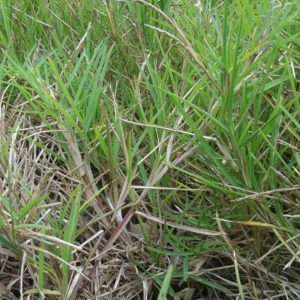 Buffalo grass occurs in coastal regions and despite popular belief is not indigenous. It originates in North America, West Indies and Australia. 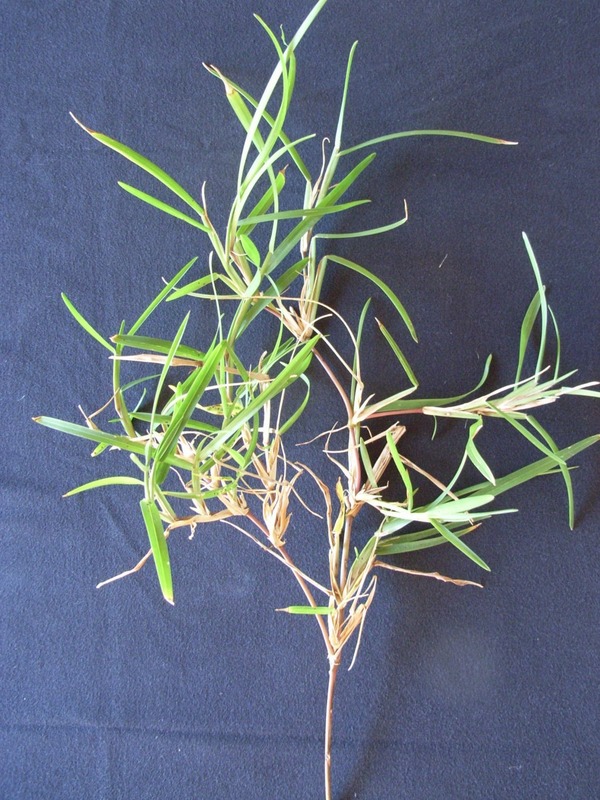 It is a popular lawn grass which grows well in light shade and tolerates salt water. As such it will be found all along the Northern Shores, both in the Park and west of the tennis courts.